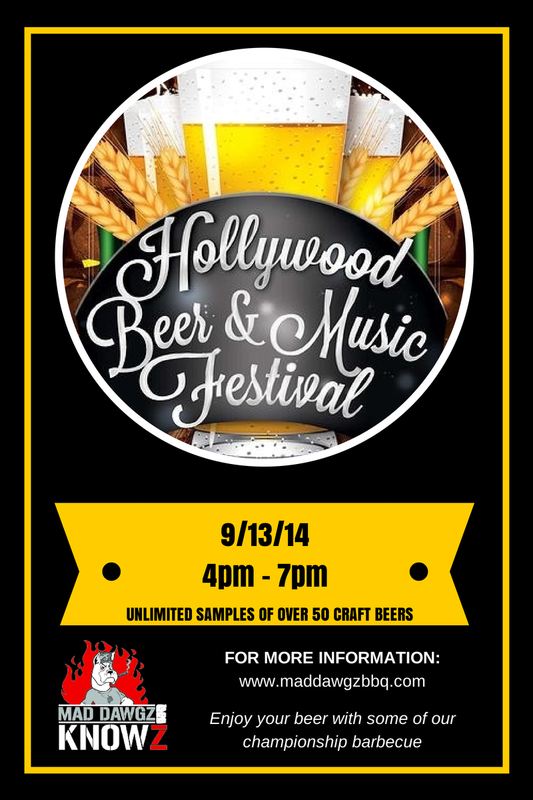 We are excited to announce that we will be one of the vendors at the Hollywood Beer & Music Festival this year. The event takes place in Hollywood on 09/13/14 from 4:00 p.m. – 7:00 p.m. If you are interested in purchasing tickets you can find a link to the event site on our website under schedule. 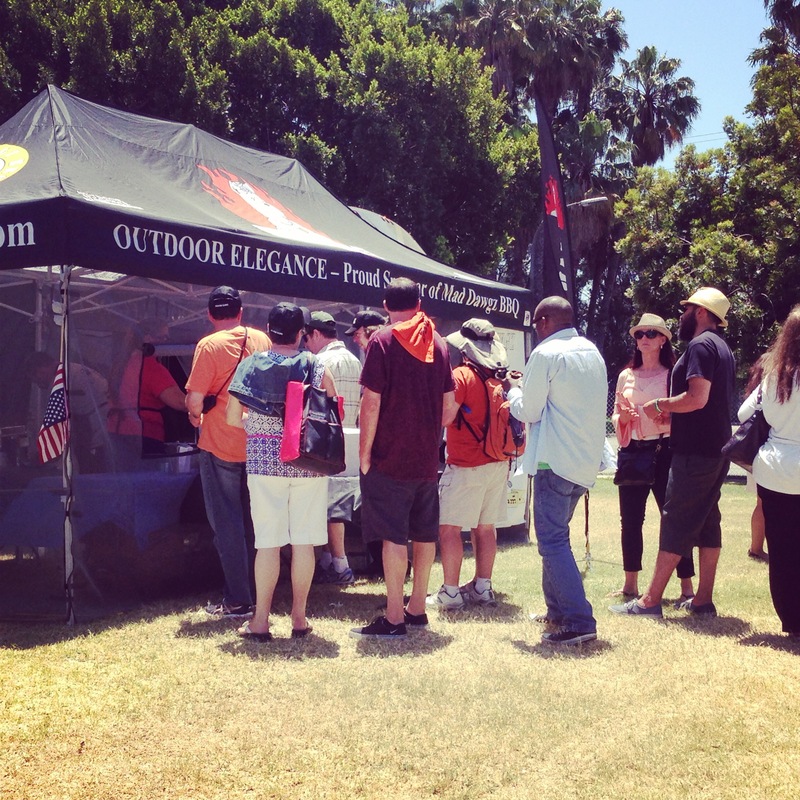 Last month we had the pleasure of competing at the West Coast BBQ Classic, at the Queen Mary, in Long Beach, CA. Arlie Bragg always seems to organize a first class event and this competition did not disappoint. KCBS representatives, Kelly and Kathleen McIntosh, were on hand to oversee the 59 teams competing for that Grand Champion title. The weather was perfect and the Queen Mary provided a beautiful backdrop for the competition. There was live music, eating contests, and activities for the kids. It was a great event for families that provided hours of fun & entertainment. Along with the competition, many teams were also participating in People’s Choice (PC), serving mouth-watering bbq samples to the 5,000 people attending the event. The public purchased tickets for bbq samples and voted for the team they liked the best. We had a steady flow of people all day long, with many return customers. 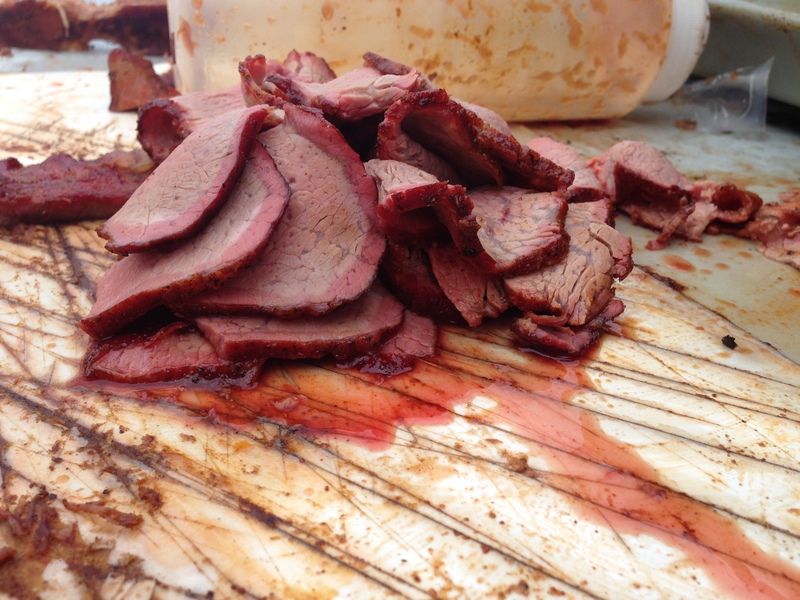 We received a lot of votes, but it was Twisted Brisket that took the PC win for the day. At the highly anticipated awards ceremony, we got calls in ribs and brisket, 10th and 6th place, respectively. We finished the event at 12th overall. The Reserve Grand Champion was Zzyzx BBQ, and the Grand Champion was Jet Coatings – Monkey Style. Congrats to everyone that walked. Here is another article about the event on examiner.com. Well we are back and did pretty great, we place 4th in pork out of 90 teams. What a 1st year this has been. I look forward to next year and all the challenges we will face. Hello! This is my first time blogging, so I hope it all goes well! 🙂 I own a competition BBQ team and plan to use this to blog about our ups and downs…and all the fun we have along the way! I have been competing on the BBQ circuit for just under a year and today received an invitation to the American Royal competition. Unbelievable! So excited, and scared, because this is the best of the best out there competing for that number one spot. It’s been an exciting year thus far and it’s only going to get better from here.